The 2014 REGAL 53' SPORT COUPE MOTOR YACHT is the best equipped 53’ SPORT COUPE available within the market today! 2nd Times The Charm is the exact Regal 53’ seen in the pictures and was an award winning vessel in the Fort Lauderdale International Boat Show! 2nd Times A Charm is loaded with options such as Seakeeper gyro stabilization ($115,000 factory option), upgraded Garmin electronics, upgraded Audio Visual, upgraded bunk in VIP, and it’s the much preferred 2-stateroom layout. Recent price reductions and her current turn key condition make 2nd Times A Charm a must see and a top deal within the market! SYS Yacht Sales is pleased to assist you in the purchase of this vessel. 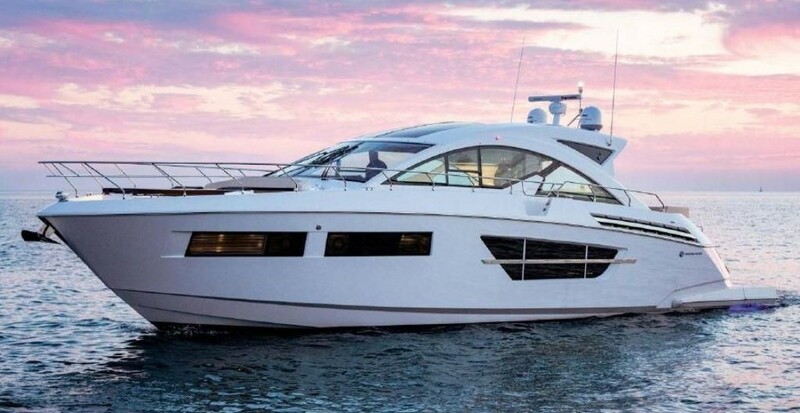 This boat is centrally listed by HMY Yacht Sales, Inc..